As I sit here, I look back to when I was told by my doctors that I would have to leave my job and go out on disability, because my illnesses were at a point in which the battery of tests that were run were giving them a diagnosis that did not make them happy. Yes! I was in the doctors office more often than not, but during that fateful year of 2009, I had to come to grips after discussing with my family and bite the bullet. I went through a phase of not wanting to have people assist me in my everyday ventures, I did not want to become dependent on others, but when you have blurred vision due to your recent diagnosis of Diabetes Mellitus after entering into the Emergency Room DKA……LIFE sets in! I went through the long arduous process of filling out the necessary paperwork to go on disability for not just one illness, but three (Epilepsy, Lupus and Diabetes), but I also realized that I had to do this for my health and my family. In my mind I felt that I would not be as productive, by just being home, but I was blessed in that I had a child in 2010, and that also afforded me the chance to be a great stay at home mother to my daughter and watch her grow. Disability is not a punishment, but it may also be a chance for you to reflect on what you can do with your life. During this time of being on disability I also completed my Masters of Science in Cyber Security as of 2014. I wanted to give back in some way, so I talked with my husband about starting my business, where I speak as well as do outreach for individuals and families for people suffering from chronic illness. I have first hand knowledge and experience, as well as I have the support from my personal doctors that oversee my care. I have been asked to do a support group for transitioning patients (pediatric to Internal Medicine. In me working on building my brand and business, overtime everything has fallen back into place and I have been cleared to go back to work full time. Everyone has a season where GOD may tell you it is time to step back and see where you are going. It is a great experience, but do not look at it as a punishment. I am NOT perfect…but I am hoping my experiences can help and assist someone understand that it all gets better over time. 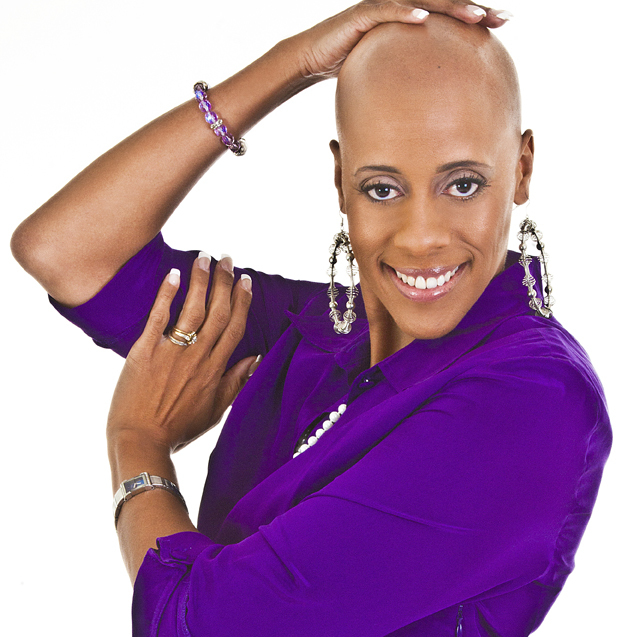 Jaimi Jones is the Chief Visionary of Healing Through L.I.F.E., LLC. Mrs. Jones suffers from not just one chronic illness, but three. She lives with Epilepsy, Lupus and Diabetes, and each of those illnesses allows for her to be a support system to others living with a chronic illness. She has volunteered with the National Office of the Epilepsy Foundation of America, as well as participated in the National Walk for Epilepsy. 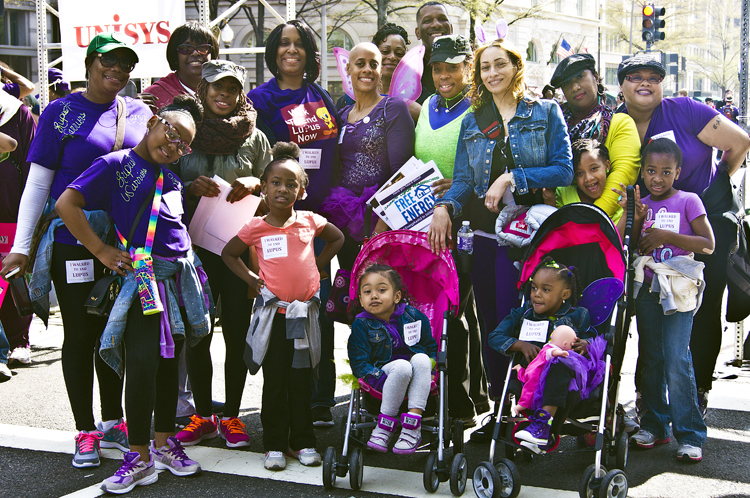 Jones is listed on the Lupus Foundations Speakers’ Bureau, and also participates in the DC Walk to End Lupus. Mrs. Jones has worked under Semper Associates speaking for the STRIVE Step Program through the M-NCPPC, where participants learn teamwork and healthy life skills. To learn more about Jaimi Jones click here to visit her official website and watch the short video below. Hey Buddy!, I found this information for you: "Disability: A Minor Setback by Jaimi Jones". Here is the website link: https://blackmeninamerica.com/disability-a-minor-setback-by-jaimi-jones/. Thank you.